For patients who spend long stretches of time in bed, it's important that a pressure relieving mattress is used to prevent the development of pressure sore and ulcers, but an affordable high quality mattress for community care settings can be difficult to find. The Harvest Community Pressure Relief Foam Mattress is a low cost option for care homes and community environments, and is designed with V-cut castellated foam to be suitable for use with profiling beds. Made with high quality, fire retardant foam, this mattress is an excellent option for patients at medium pressure sore risk. This mattress is available in two widths to suit different beds, which can be selected using the drop-down menu above. For patients that require more significant pressure relief, consider the Harvest Community Plus Pressure Relief Mattress, suitable for high risk patients. Brand new to the Harvest line of pressure relieving products, this mattress features high quality, fire retardant foam, allowing for better distribution of the patient's weight. The foam provides excellent breathability throughout the mattress, preventing any overheating to reduce the friction and shear forces that can exacerbate pressure sore risk. The foam is highly resilient and fire retardant, suitable to stand up to most medical regulations. 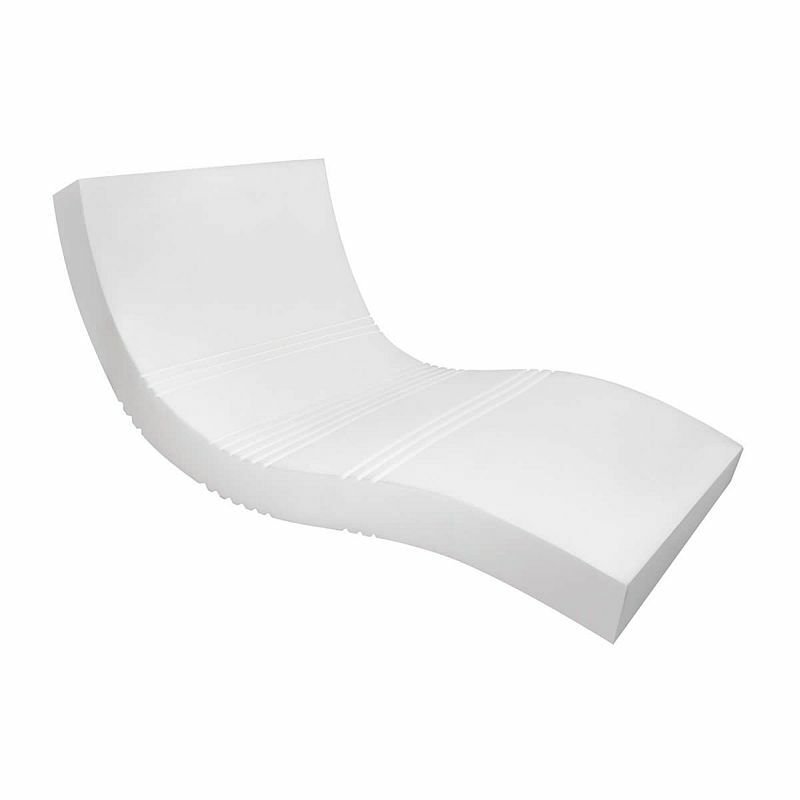 Additionally, the foam features V-shaped cuts, making it suitable for use with fully profiling mattresses. This mattress also features a low profile, complying with bed rail height regulations for use with Harvest Profiling Beds. To protect this mattress and extend its life, it is supplied with a vapour permeable polyurethane (PU) cover with secure zip fastening. This cover is waterproof to guard against damage from spills and fluids, while remaining breathable to make for a cool, comfortable pressure reduction experience. Made with two-way stretch material, the cover adds to the comfort of the mattress while extending its longevity. Please be advised that the Harvest Community Pressure Relief Foam Mattress is usually delivered between 3 - 4 weeks of your order being placed. We would advise you to consider this delivery estimation before placing your order and apologise for any inconvenience that this may cause. For more information, please contact our Customer Care Team at 020 7501 0592.